This Workshop offers a "soup to nuts" overview of the extrusion process, equipment, data systems, and more that goes beyond the AEC Die Clinic and Extrusion Excellence Course. This Workshop offers a "soup to nuts" overview of the extrusion process, equipment, data systems, and more that goes beyond the AEC Die Clinic and Extrusion Excellence Course. This workshop was developed by a dedicated team of AEC volunteers who are experts in their fields. While the Extrusion Excellence course provides a scientific approach to the extrusion process, the Process Optimization Workshop is a more practical overview of the metallurgical, process, equipment and other aspects of extrusion. The program offers concepts on how to use the information and tools provided in the workshop to efficiently operate your facility. Stay ahead of the curve! 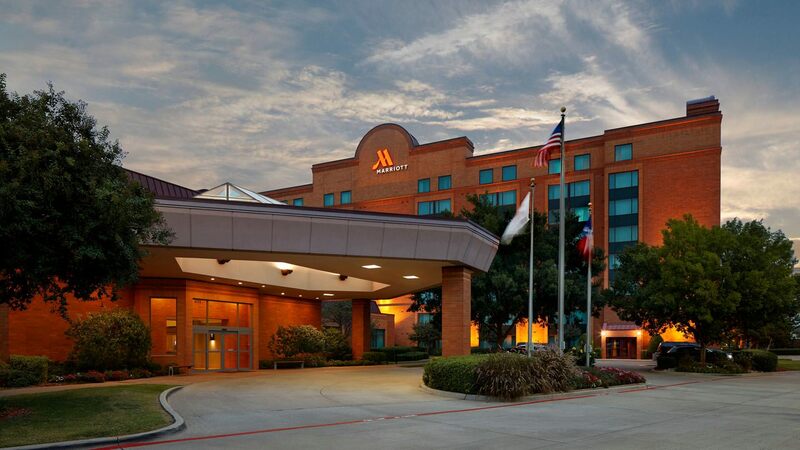 Book your stay for the event at the DFW Airport Marriott South for USD $169.00 per night using AEC's special group rate. Make your reservations before 02/04/2019 to take advantage of the AEC rate! After this date rates cannot be guaranteed and rooms will be filled on a space-available basis. Act now! ***SPECIAL: Be one of the first 25 people to sign up for BOTH the Extrusion Excellence Course and Process Optimization Workshop to receive $50 off your registration! Enjoy this special offer in addition to any early bird and team discounts!